The Hitmen were hosted by the Siksika Nation Health Services this week with the hope to empower and motivate aspiring Siksika players ranging in age from five to 17. Blackfoot youth lead the grand entry, skating onto the ice at the Siksika Deerfoot Sportsplex while waving a traditional eagle staff and the Siksika and Canadian flags. 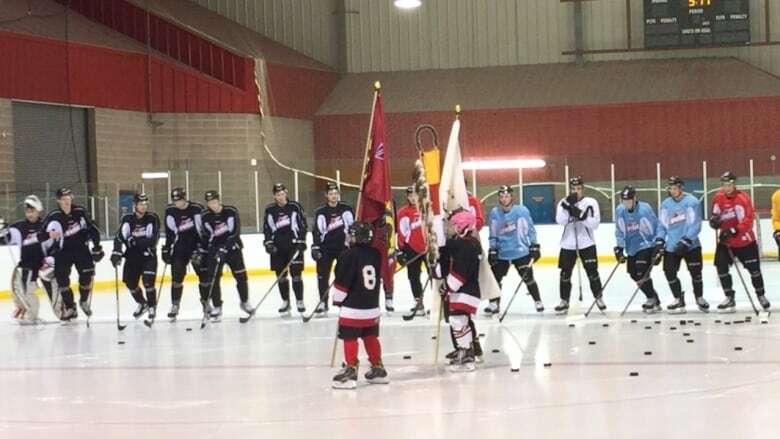 Players from the Western Hockey League's Calgary Hitmen skate behind them, paying a visit to the First Nation about 100 kilometres east of Calgary for an open practice, coaching clinic, dinner and entertainment. A traditional Blackfoot elder opens the evening with an opening prayer and ceremonial smudge. The Hitmen were hosted by the Siksika Nation Health Services on Tuesday with the hope to empower and motivate aspiring Siksika players ranging in age from five to 17. Jaden Doore, a forward with the Siksika Midget A team, was one of those watching with excitement as the Hitmen took to the ice. "It gives me motivation — like that's a team I can play on if I try hard enough," said Doore. He said he's never watched a major junior team practice and it was great to meet his favorite Hitmen. 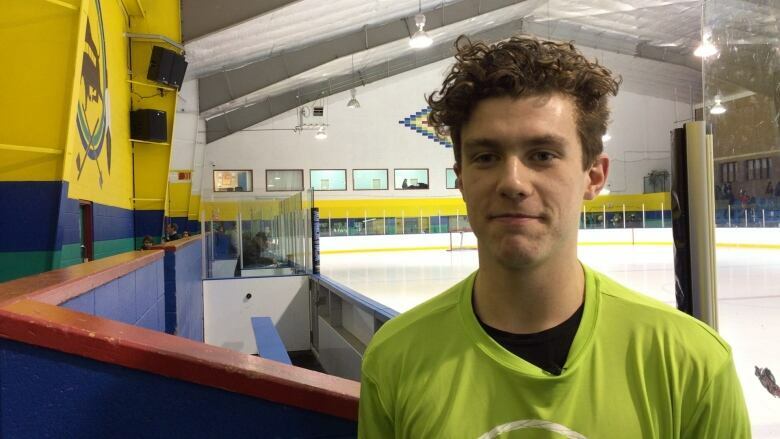 "It was cool to see how the WHL players skate and see how fast they move," he said. Later, defenceman Dakota Krebs sat first in a line with other Hitmen at a long table for an autograph session. 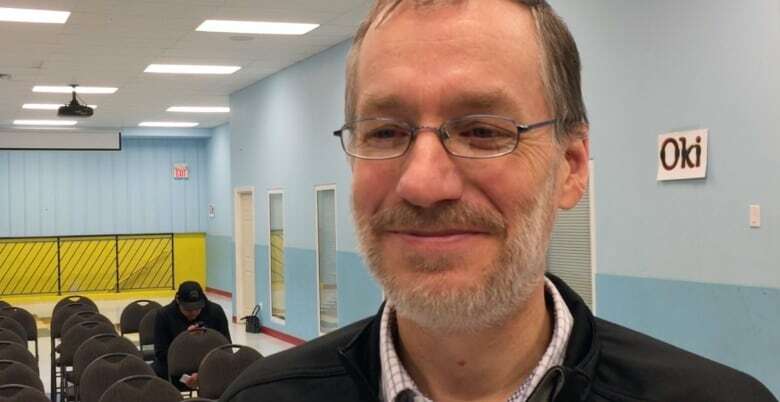 Krebs said it's really great to go to communities like Siksika to meet up and coming players..
"There is a lot of kids out here that are really excited about hockey and think we can do that for them — be those role models and show them our viewpoint of hockey," Krebs said. It's also a chance for the players to learn more about Indigenous culture, Krebs said. "It is great for us to teach them a little bit of hockey and for them to teach us a little bit about their culture." 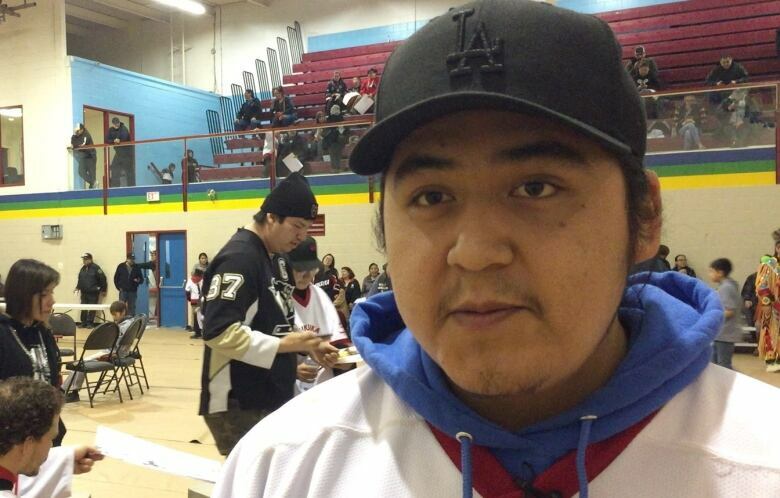 The Siksika Nation Health Services CEO Tyler White spearheaded the event, saying they were excited to host the team. "To see the Hitmen live and in person has the potential to lift up an entire community," White said. He said the idea came from the youth in the Siksika Next 7 program, which runs athletic, academic and cultural programs on the First Nation. Siksika has hosted similar events with Olympians, Stanley Cup athletes and other elite athletes, he said. As the Hitmen took to the ice, Rob Kerr, the team's assistant manager of business operations , was off it to coach Sikika players. "This is really exciting opportunity for us. We're out here to run an open practice, to help kind of bridge a relationship between the Calgary Hitmen and Siksika Nation," Kerr said. Kerr said the team and staff are all about giving back to the community. "I think this is really important and really special," and hopefully just a start to the relationship, he said. 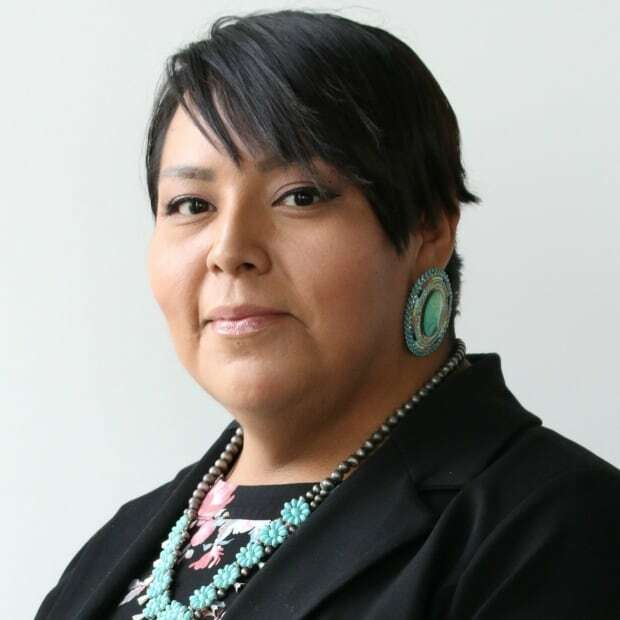 The Siksika Nation and Calgary Hitmen hope to continue the partnership in empowering and motivating First Nation youth in hockey.